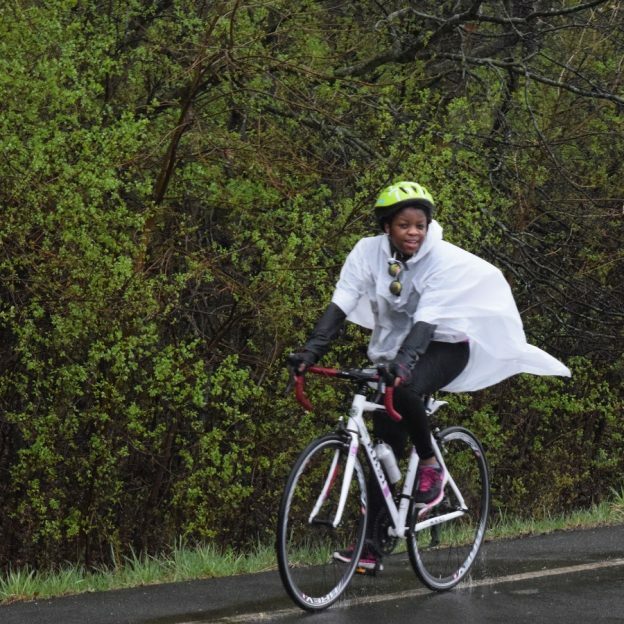 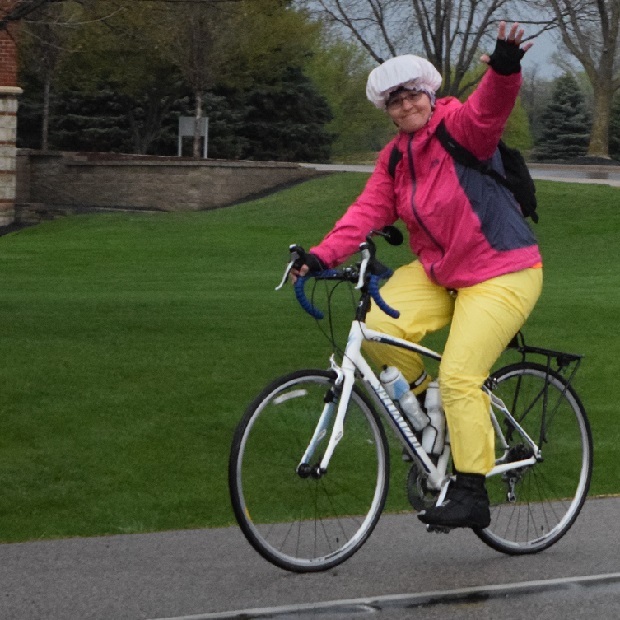 In 76 days this cyclist will be on her bike enjoying the first ride of the season, the 50th Anniversary on the Minnesota Ironman Bicycle Ride. 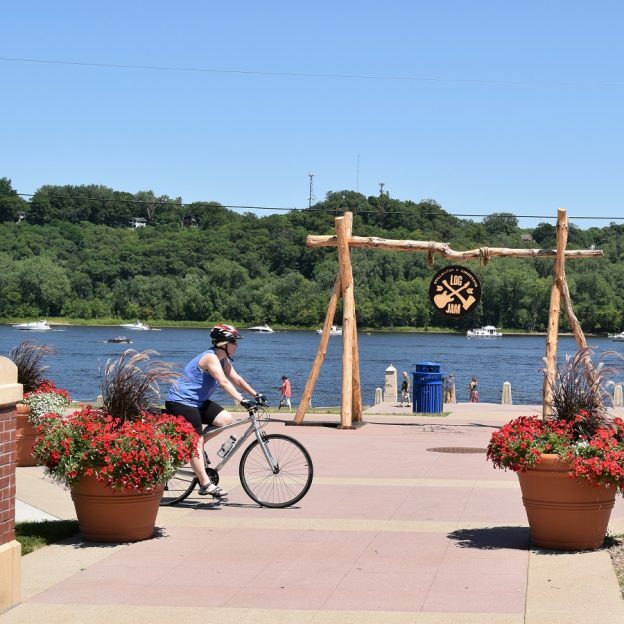 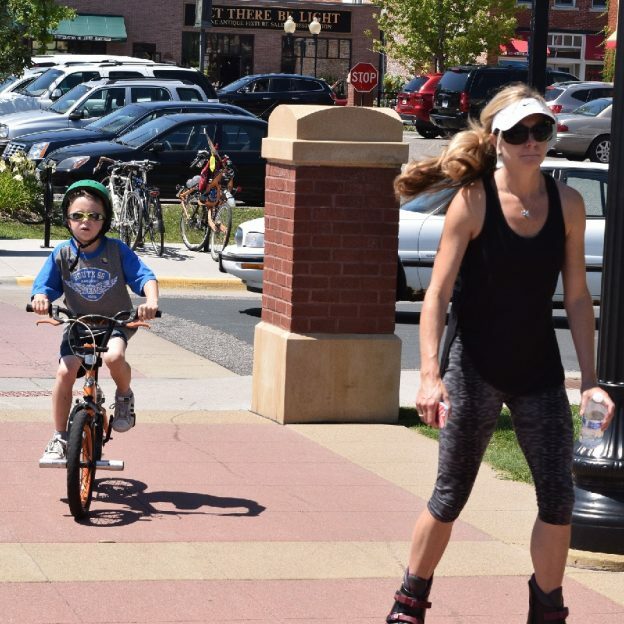 With no running or swimming required, this annual bike ride offers several scenic St. Croix River Valley routes starting in Stillwater, MN. 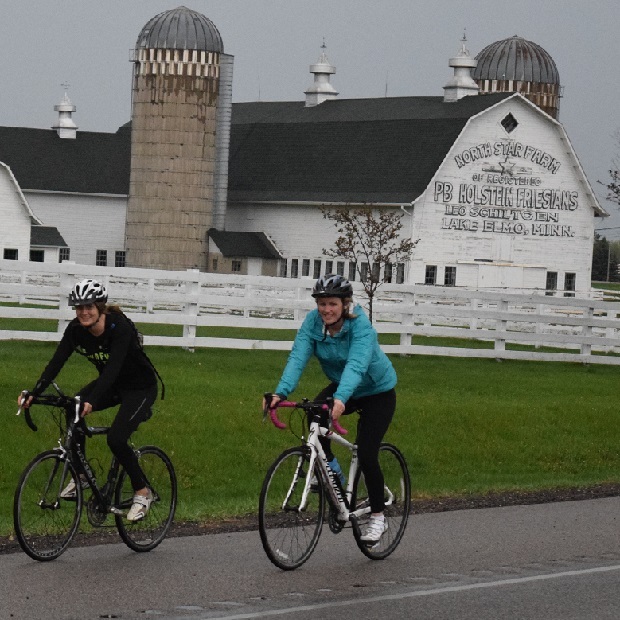 Register today and save! 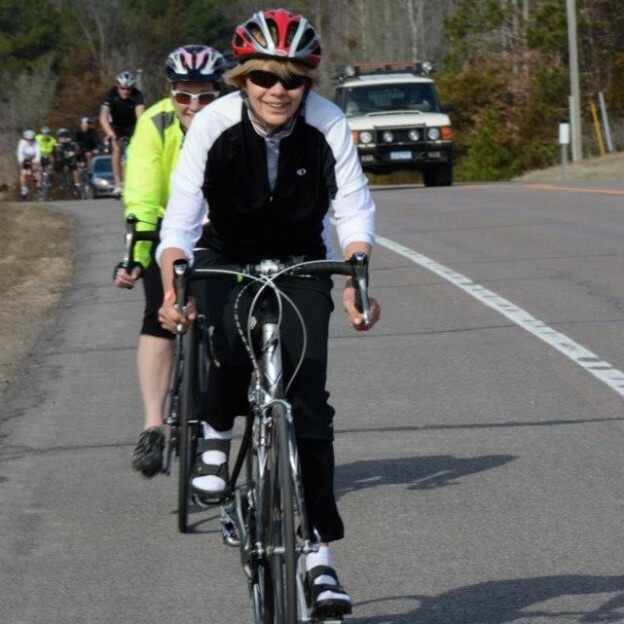 This entry was posted in News and tagged #FindYourNextAdventure, #onlyinMN, Gateway trail, Ironman, MN Ironman Bike Ride, MN trails, Road bike Minnesota, St. Croix River Valley, Stlillwater on February 8, 2016 by Russ Lowthian.